Dining in Stockholm can be an expensive affair, but the locals do know of eateries that offer the best value for money. Some of these eateries will also not burn a hole in your pocket! 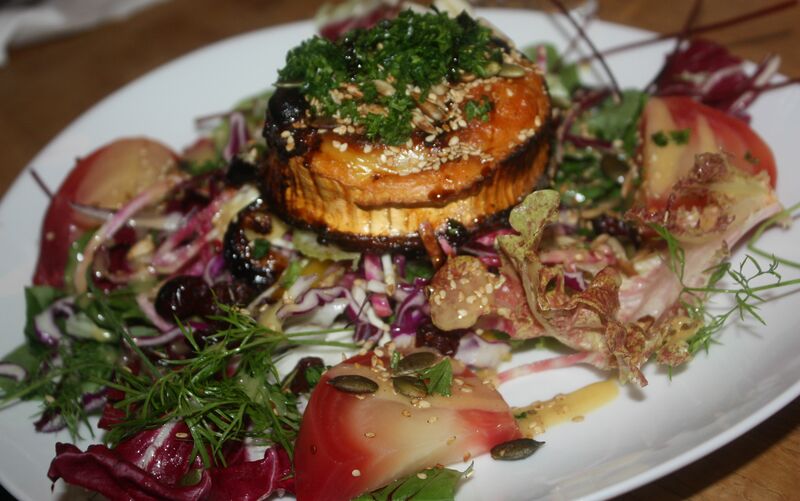 Here are some eateries the locals in Stockholm love! If bread is a staple forms a staple in your diet, you will love dining at Bakverket. 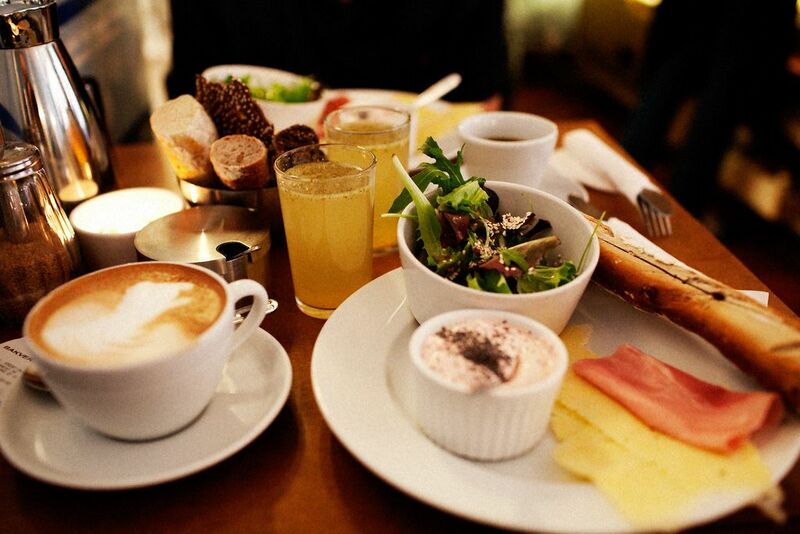 Locals love beginning their day at this cosy cafe, where the aroma of freshly baked bread upon entry. Whether you are looking to have some bread, salads, pastries or yogurt, you can be assured that the food served here is fresh and of excellent quality. Apart from food, the beverages served at Bakverket, be it the coffee, tea or lemonade, are also loved by its patrons so the dining experience at this cafe is certainly not to be missed! Burger-lovers will not want to miss this! Vigarda offers quality burgers at inexpensive prices and the crowd of locals you see is proof of the high standards of food they serve. If you would like accompaniments to your burger, simply get a full meal and you will also get a serving of fries, salad and sauce! Ideal for those craving for looking to grab a quick bite or a healthier yet delicious alternative to fast food. With stunning interiors, excellent food and a relaxed ambience, you will be surprised to know that prices at Citykonditoriet are actually very reasonable. 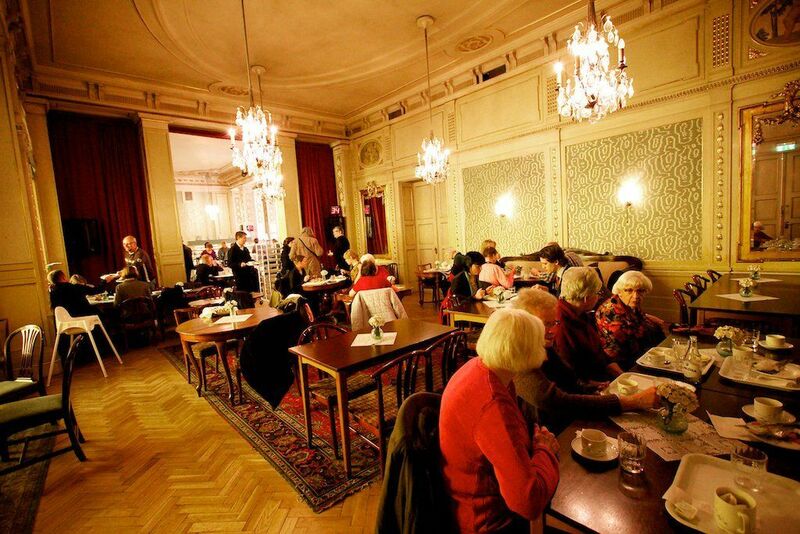 Serving top quality and traditional Swedish fare at an affordable price, it is little wonder that locals love coming to this cafe for lunch or to spend a leisurely afternoon over coffee and cake. 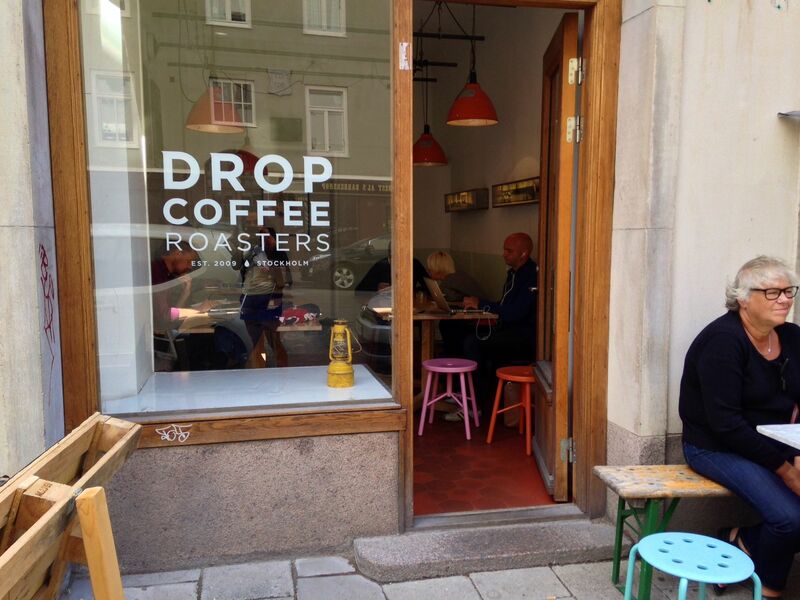 Those who need a daily dose of caffeine must visit Drop Coffee at least once during a visit to Stockholm! Coffee-loving locals head to this cafe for their caffeine fix, which can be accompanied with a roll, pastry or slice of cake. With a wide selection of excellent coffee drinks to choose from, coffee-lovers will certainly not be disappointed. Even if you prefer your tea, you need not be put off visiting Drop Coffee as it also does excellent tea! 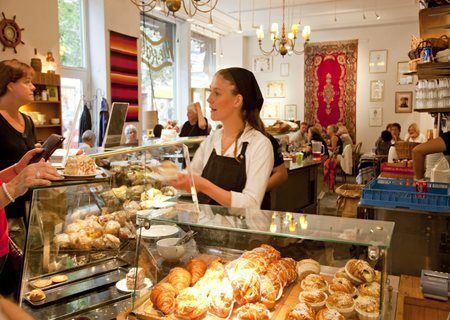 Locals with a sweet tooth frequent Vete Katten, where they can get their fix of traditional Swedish pastries. Tradition is emphasised at this cafe, where its pastries are made only with traditional recipes while its classic interior gives Vete Katten a welcoming and relaxed ambience. Boasting a grand selection of sweet treats, one trip to this cafe will not be enough for dessert-loving folks! If you do not quite fancy dining out or perhaps hoping for a home-cooked meal away from home, try out a home-dining experience with Vidhatri, our BonAppetour host in Stockholm! 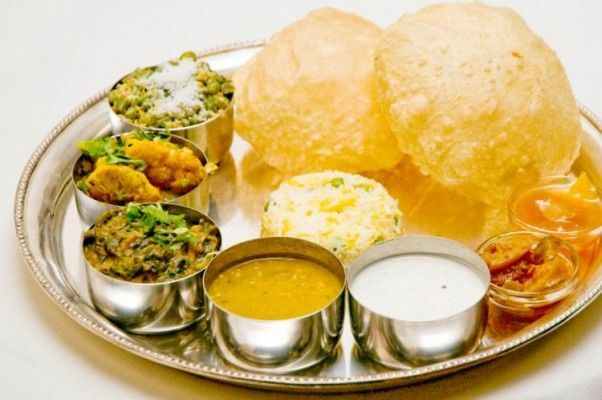 A passionate cook, Vidhatri will delight you with a traditional and freshly prepared Indian vegetarian meal, serving up 3 courses at less than the cost of an equivalent meal at many eateries around the city! Whether you are a budget-traveller, vegetarian or crowd-hater, a meal at Vidhatri's is an experience you will not want to miss!